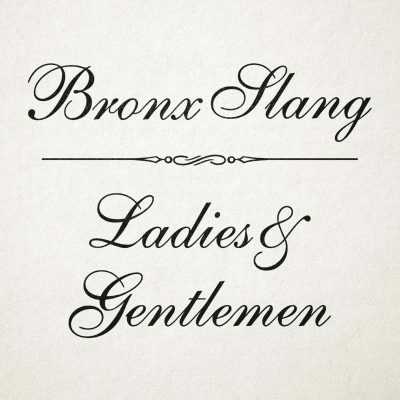 Roll up, roll up for the greatest showmen coming loud and direct from the boogie down Bronx: Bronx Slang extend their hot streak with more bounce to the ounce for all you ‘Ladies and Gentlemen’. One such aristocrat, the Gentleman of Leisure Jadell, lays down dub-dripped funk with an old time jazz swing, but Jerry Beeks and Ollie Miggs aren’t in the mood for Mardi Gras, offering some stark observations when the world sends for clowns, amidst the usual slick interplay that has served them so well on previous singles ‘Well Well Well’ and ‘Run Away Sucker’. 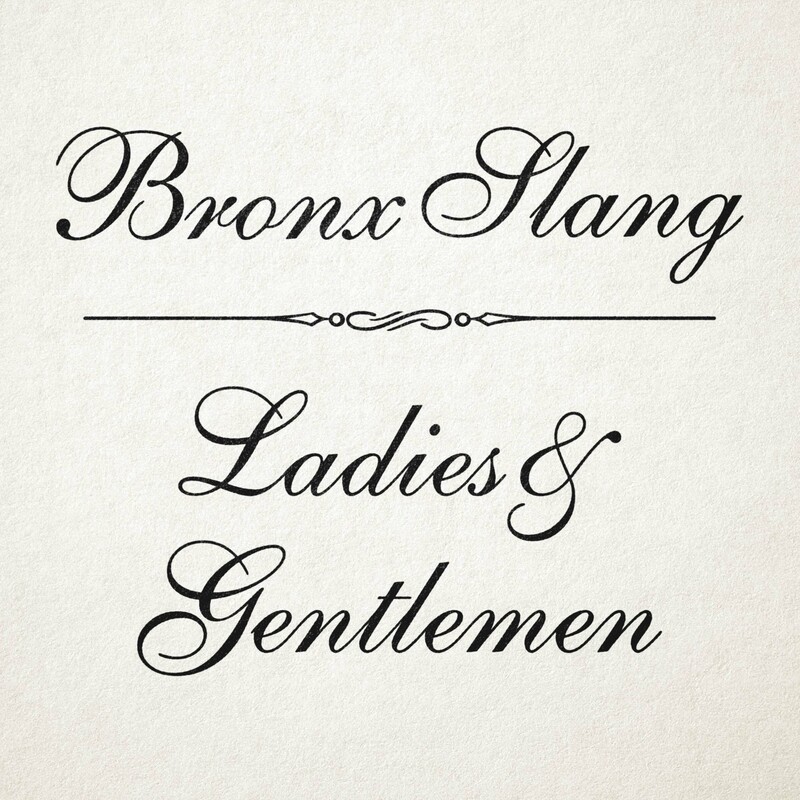 Let Bronx Slang edutain you.